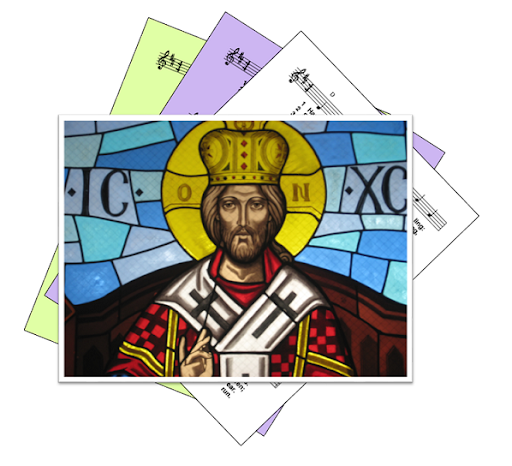 A selection of hymns and songs, based on themes from the Roman Catholic lectionary for the Feast of Our Lord Jesus Christ, Universal King (Christ the King), Year B. A small selection of hymns that are still copyright, but are a particularly good fit for the day's readings, are also included. The feast of Christ the King is the last Sunday of the Church year - it is equivalent to the 34th Sunday of Ordinary Time. 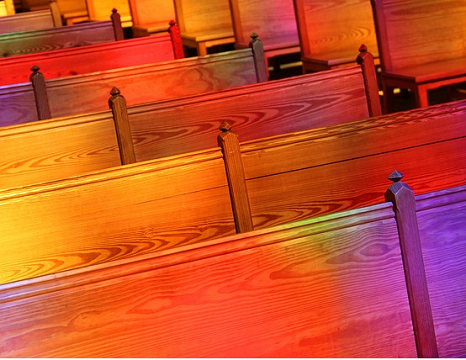 Suggestions about other suitable free-to-use hymns are welcome: please leave a comment below.